Change can be stressful and overwhelming. Let us help you no matter where you are in the process of downsizing and moving. We will have you feeling at home in your new place right away. 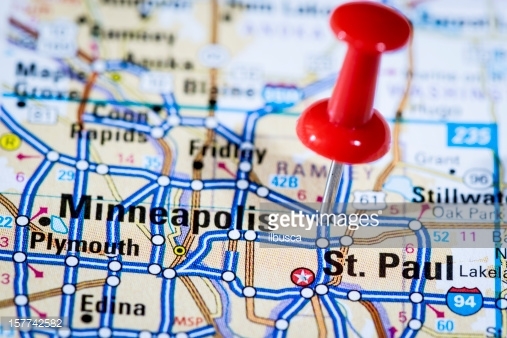 We serve St. Paul, MN and the surrounding 50 miles. Contact us today for a free in-home consultation! We will ask you questions, develop a plan, and then give you a cost estimate. Leave the planning and coordination to Debbie at Senior Move Magic!